HEAT oven to 425°F. 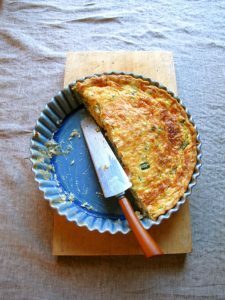 PRESS potatoes evenly against bottom and sides of greased 10-inch quiche dish or pie plate. COAT lightly with cooking spray. BAKE in 425°F oven until potatoes are lightly browned and crisp, about 30 minutes. Reduce oven setting to 375°F. 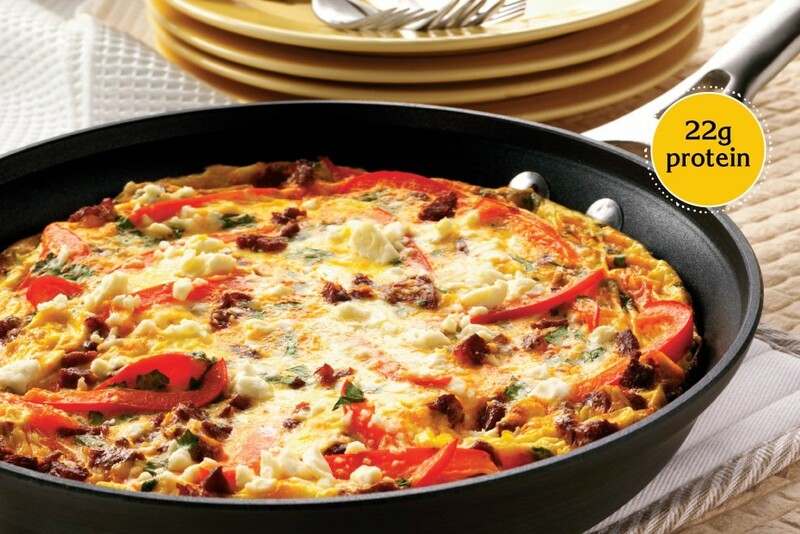 While crust is baking, HEAT butter in large nonstick skillet over medium heat until hot. ADD onion and garlic; sauté until tender, 3 to 4 minutes. ADD zucchini, artichokes and bell pepper; sauté until crisp-tender. 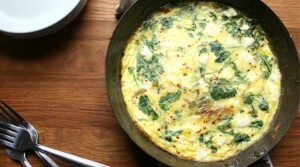 BEAT eggs, milk, cheese, basil and oregano in large bowl until blended. ADD zucchini mixture; mix well. 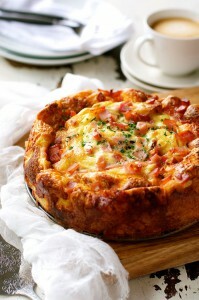 POUR vegetable mixture into potato crust. BAKE in center of 375°F oven until center is almost set but jiggles slightly when dish is gently shaken and knife inserted near center comes out clean, about 45 minutes. LET STAND 5 minutes. CUT into wedges; SERVE with marinara sauce. 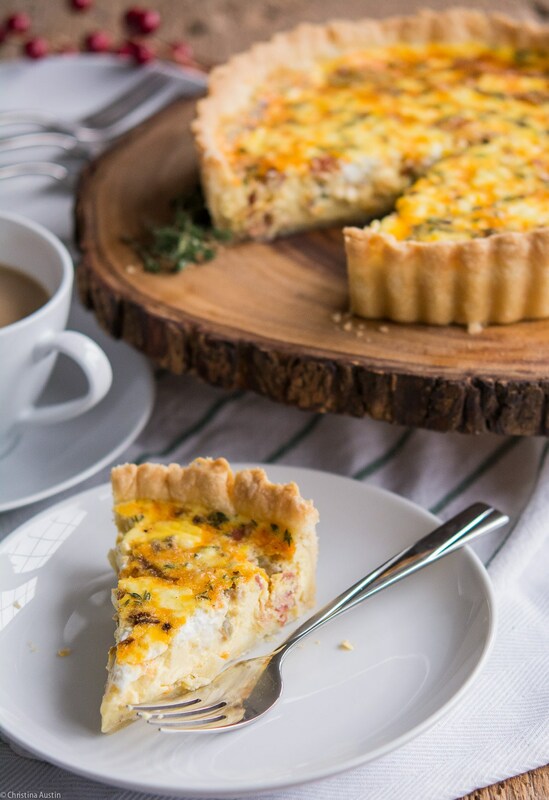 Try using bacon or sausage for a spicy twist on this Mediterranean-style quiche. Hash browns offer an exciting addition as crust. How to tell if it’s done. Baked custards should be removed from the oven before the center is completely set. The center will jiggle slightly when dish is gently shaken. Custard will continue to “cook” after it’s removed and center will firm up quickly. Overbaked custard may curdle. The knife test: Insert knife about 1 inch from the center. If knife is clean when pulled out, the custard is done. If any custard clings to the blade, bake a few minutes longer and test again. 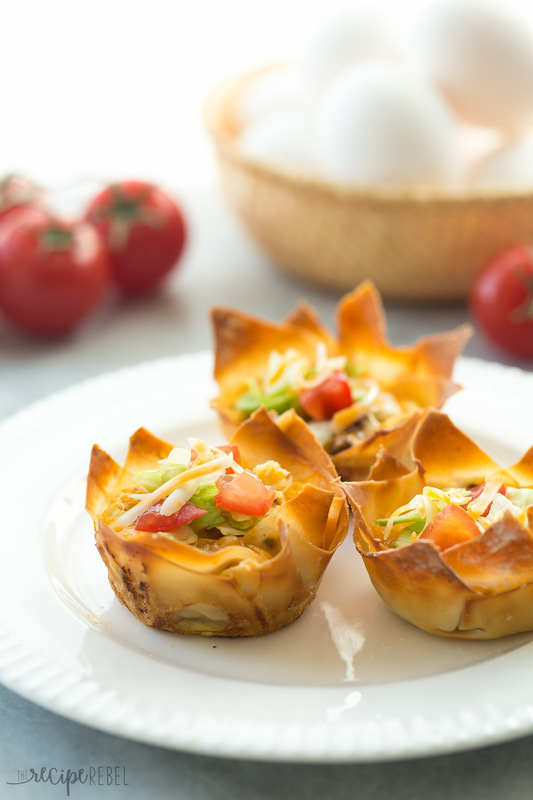 Cheese fillings: Quiches containing cheese may continue to test “wet” even after they are done. Use the jiggle test. In a medium pan over medium-high heat, cook ground beef, chili powder, cumin, garlic, salt, oregano and paprika for 2-3 minutes, stirring often. Add red pepper and cook another 4-5 minutes, until beef is browned and peppers are tender crisp. Remove from heat and stir in green onion. In a greased muffin pan (you will need 18 muffin cups), fit one wonton wrapper, and then fit another wonton wrapper directly on top of that one,staggering the edges if possible (so that they cover as much of the sides of the muffin cup as possible). Repeat until your 18 "crusts" are done. In each wonton crust, spoon about 1 tablespoon of beef mixture. Sprinkle with about 1 teaspoon of cheddar cheese. 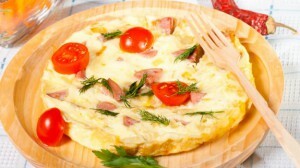 In a medium bowl, combine eggs, milk and salt and whisk until combined. Ladle over beef mixture in wontons, filling about ⅔ full (keep in mind that eggs puff as they bake!). 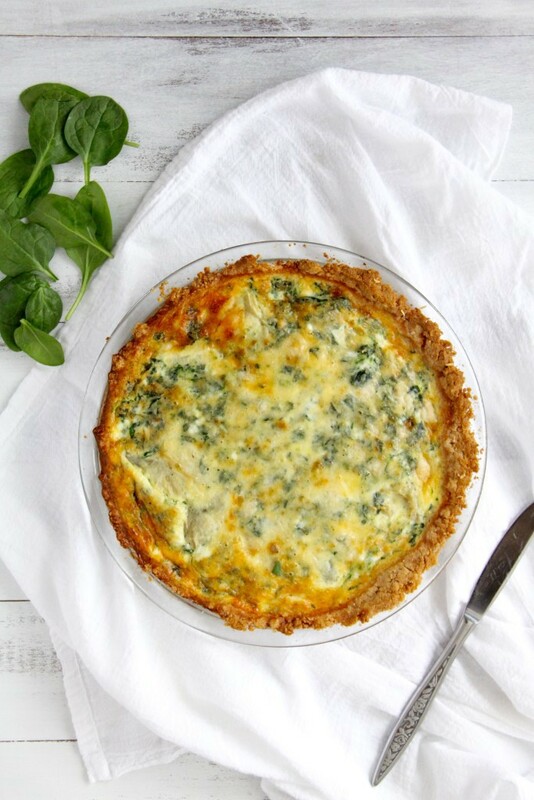 Bake for 15-18 minutes, until eggs are set in the center of each quiche. Serve warm with shredded lettuce, chopped tomatoes, and your favorite salsa. *Make ahead: you can prep the beef mixture and store in the refrigerator up to 24-48 hours in advance. 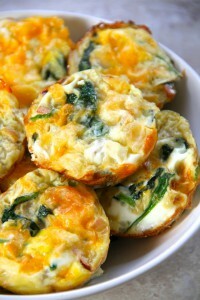 Then simply lay your wontons, mix up your eggs and build your quiche before baking! 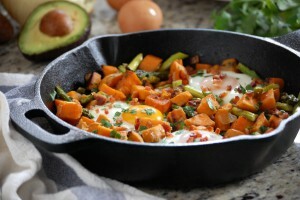 This simple sweet potato hash with asparagus, onions, and eggs will become a fast favorite. 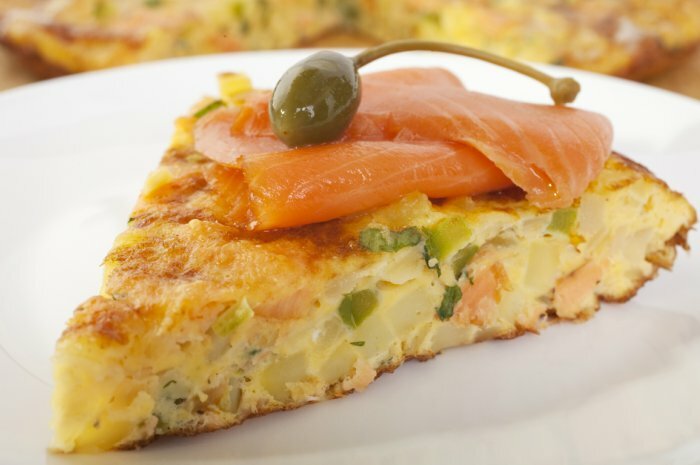 It’s suitable for large brunches or to enjoy as a weeknight dinner. Dice the onion. Peel and dice the sweet potatoes. Trim the ends off the asparagus and cut into 1-inch pieces. Heat one tablespoon of olive oil in a large skillet over medium-low heat. Add the onion, sprinkle with salt, and sauté for 5-6 minutes to slightly caramelize. Turn the heat up to medium and stir in the sweet potatoes. Add one more tablespoon of olive oil and sprinkle with salt and pepper. Cover and cook, stirring occasionally, for 7-8 minutes. Add the asparagus and cook, covered, for 4-5 minutes, stirring regularly. Add more olive oil if necessary. The asparagus should become barely fork-tender and the potatoes should start to soften. Make three or four small wells in the sweet potato mixture. Carefully crack the eggs into the wells and cover the skillet. 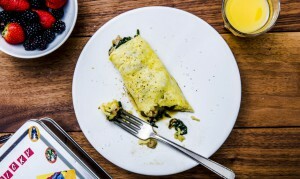 Cook for an additional 5-6 minutes or until the egg whites are set, checking often. 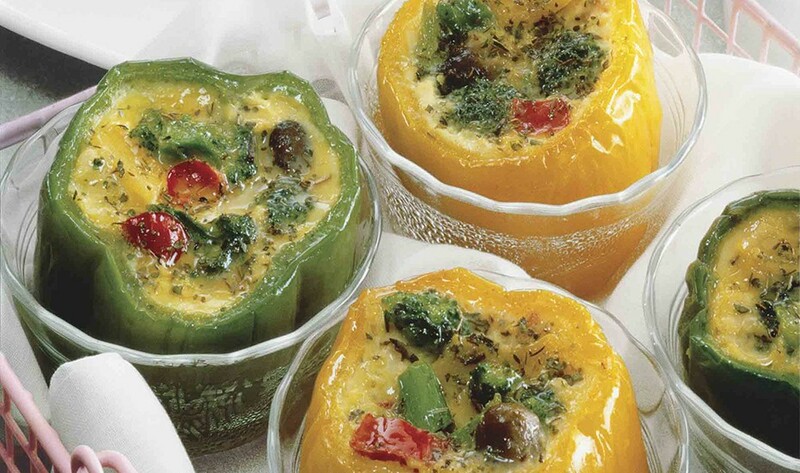 Serve immediately, topped with fresh parsley for garnish if desired. 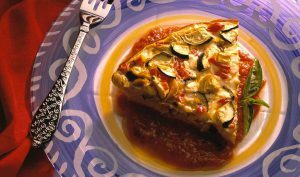 If you do not have asparagus, no problem–add more of the other ingredients, or use zucchini, or bell peppers. Want more protein? Add some crumbled sausage to the skillet. Or serve with a side of bacon. A tasty, new way to serve up breakfast. In a large skillet, brown sausage and break it into crumbles. Toss in potatoes and cook until coated with oil. Stir in kale and cook until wilted. Season with salt and pepper and take off the heat. In medium bowl, lightly beat eggs. Season with salt and pepper. Whisk in milk and cheese. Set aside. Spray 6 small (8 ounce) mason jars with cooking spray. Divide the sausage mixture evenly between the jars. Top each jar with eggs, making sure to leave at least an inch of free space at the top of the jar. 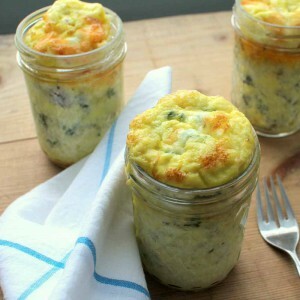 Place jars on a baking sheet covered in parchment (the eggs might bubble over a little while cooking. * If not serving right away, you can put the lid on the jar and refrigerate until ready to eat. Warm in a microwave, or in a water bath in a saucepan.